BOWLERS PLEASE NOTE: When phoning to submit your name(s) for a game of bowls, use the club number (4159 2202) and follow the prompts. Ensure you have pressed “1” when asked to do so to get to the bowls section before leaving a message – please do not leave bowls messages for the Sandhills club staff. 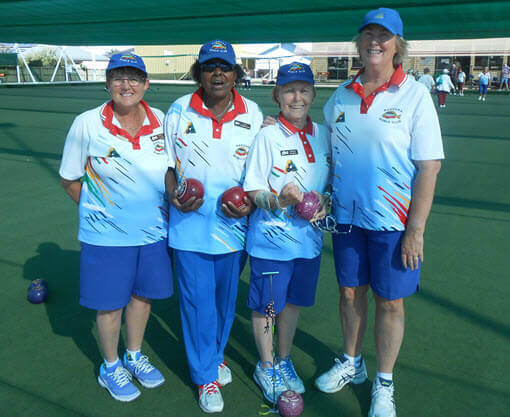 Bargara Bowls Club Is located in the Sandhills Sports Club complex in Whalley St Bargara. This site has been the home of the club since the first green was opened on 26 January 1962. Until the first clubhouse was opened on 15 December 1962 a tent was used to house the all important bar etc. The Club has grown from these humble beginnings to a strong membership with over 300 registered bowlers. The greens are used most days of the week and the club invites all registered bowlers to join us for a game of bowls. 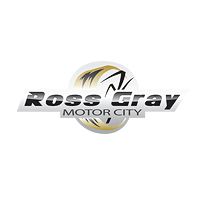 Check our online calendar for game formats and times. Dress code for all social social bowls is: Creams/whites, Club Colours or Mufti. 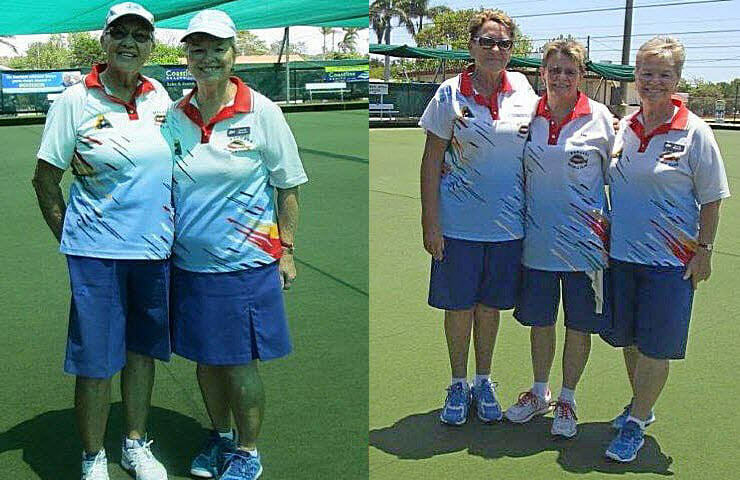 Unless otherwise stated in the bowls calendar, nomination for social bowls is required by 12.00 noon on the day of play. Green fees are to be paid by 12.30 pm. All players in the clubhouse by 12.45 pm for announcements and calling of the cards. Please note that carnivals and other special events may change weekly events. If you’re unsure of changes, contact the club for confirmation. The Bargara men have won the 2018 McCracken Cup, winning all games across the 2 day event including defeating Brothers in the final. Winning team: Des Ivins, Col Watt, David Daws, Ashley Powell, Paul Bianchi, Rocky Murdaca, Ricky Russell, Barry Burgess. Well done guys! Winner of the prestigious Championship Singles event for 2018 is Matt Tonkin. Matt defeated Ashley Powell in the final 25-24 in what can only be described as an epic battle. 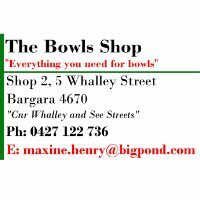 Congratulations to Matt for winning the title for the second year in a row, and also to Ashley for a truly valiant effort..
Congratulations to our Bargara girls, winning the 2018 Bargara Bowls Shop Trophy Shield (sponsored by Maxine and Henry). The Trophy Shield is the ladies equivalent of the McCracken Cup, both are knockout events run over 2 days and not easy to win. Bargara won both, a terrific effort by all. Ladies Club Champion Singles player for 2019 Sandra Burgess. Congratulations Sandra. Ladies Club Champion Pairs team Wendy Collins/June Hillier. Congratulations ladies. 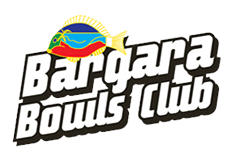 Bargara Bowls Club would like to thank our Corporate Members whose support is greatly appreciated. We are located at corner of Whalley & Tanner Street, Bargara, Queensland.